RHS Plant Trials provide the opportunity for multiple varieties of the same plant to be grown together, side-by-side, so they can be compared. 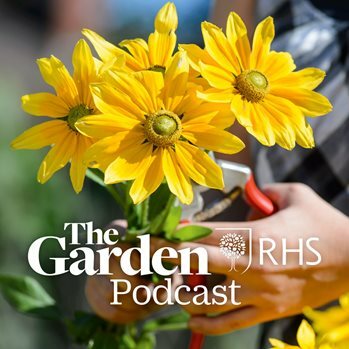 They are assessed by an expert RHS forum panel who use the trial results to inform their decision to grant plants the RHS Award of Garden Merit (AGM) status - our seal of approval that the plant performs reliably in the garden. What kinds of plants do we trial? We trial both commonly-grown existing cultivars and species of plants, and brand new introductions. This helps gardeners pick the best plants for them by giving the most up-to-date information. The plants are normally grown from seed and vegetative material submitted by nurseries, individuals and breeders. Where are the plants trialled? Visitors to RHS Garden Wisley are welcome to view current trials on the Trials Field. Off-site trials are also held at gardens and nurseries across the UK - many of which have special public open days. How are the trials assessed? Each trial is assessed by a specialist forum, made up of experts in that particular group of plants. Their findings are then ratified by a Plant Committee. See our list of current plant trials which includes many ornamental and edible crops. You can download Plant Trials Reports and see details of current and past trials from the RHS Trials Database. We also produce Grower guides which contain more information and interpretation to help gardeners make the most of the results of our trials. Trials also provide an important spur for RHS research into cultivated plants and their names. Use this database to search a large index of garden plant names. Trials are an important source of material for the RHS Herbarium located at Wisley, which comprises many separate collections. The primary focus of the collections is to maintain and to acquire reference material of plants in cultivation. Search the trials database for details on crops and ornamentals.